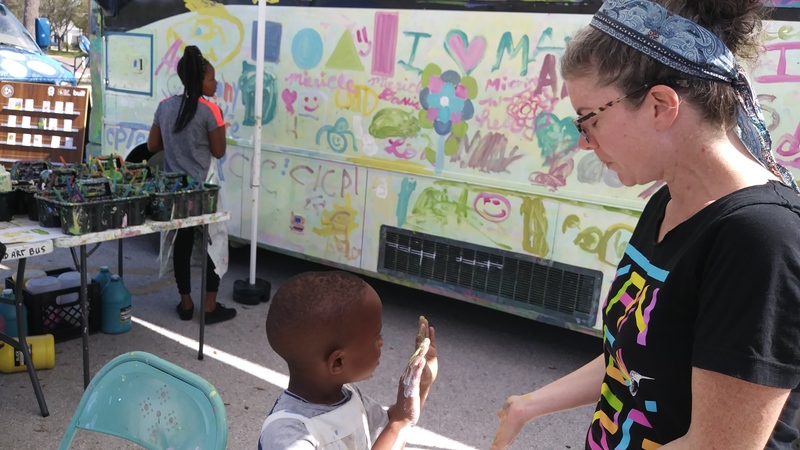 ST. PETERSBURG – Carrie Boucher’s NOMAD Art Bus project has set out to carve a place for art in the lives of children and adults in schools, halfway houses, group homes and public gathering spaces in the Tampa Bay area. Boucher was born an artist and along the way became something more — an “artivist” whose life and creative practice have inspired her to make a change in a world that badly needs art. Born in Detroit, Boucher’s family relocated to Seminole when she was 10 and early on it was clear that creating art was in her bones. “I was always the art kid in school,” she acknowledged. After taking advanced placement art classes at Seminole High School, she ended up at the School of the Art Institute of Chicago. A metalsmith by practice, she created work throughout the Windy City for the next decade. 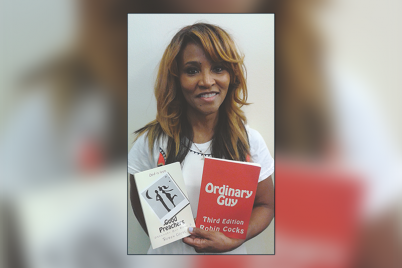 When she was ready for a transition in her life, she returned to Pinellas County, heeding the call to try something different. 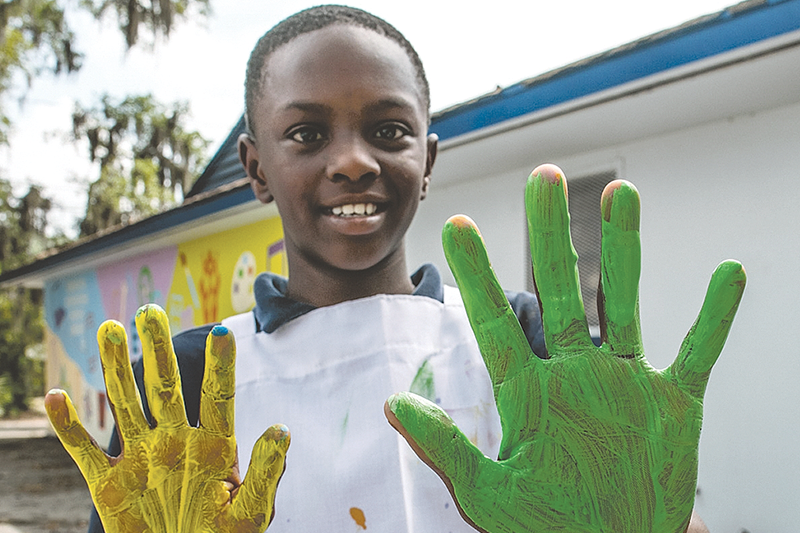 Upon returning to Seminole, she decided to spend a year teaching at a charter school, but halfway through the school year knew it wasn’t where she was supposed to be. Instead, she started to think about who had access to art programming and wondered why around the third or fourth grade children decide who the artist is in the class. 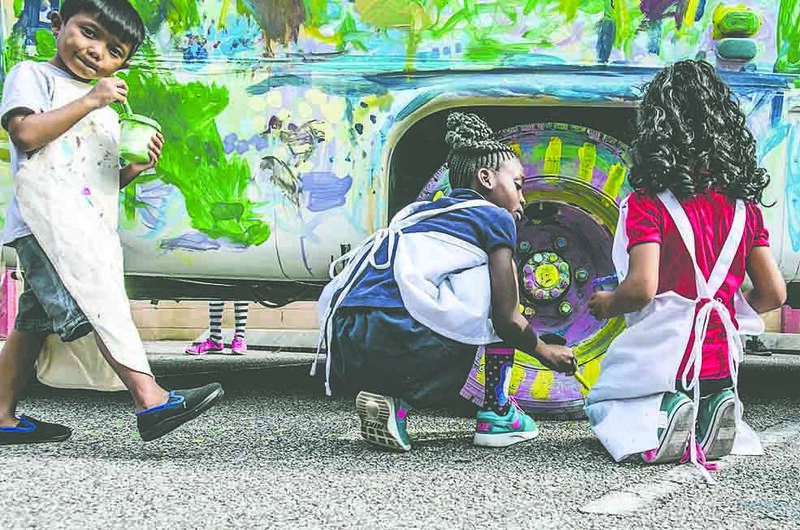 Around those grades, students who enjoy art start apologizing for having her look at their artwork because they’re not the “artist kid in the class.” It is a phenomenon, she added, that follows most of us into adulthood. Boucher started looking at how the culture supported people who loved art but didn’t feel like they were going to be professional artists. Teaching also gave her important insight into the additional challenges of bringing art-making into the lives of the students she taught. 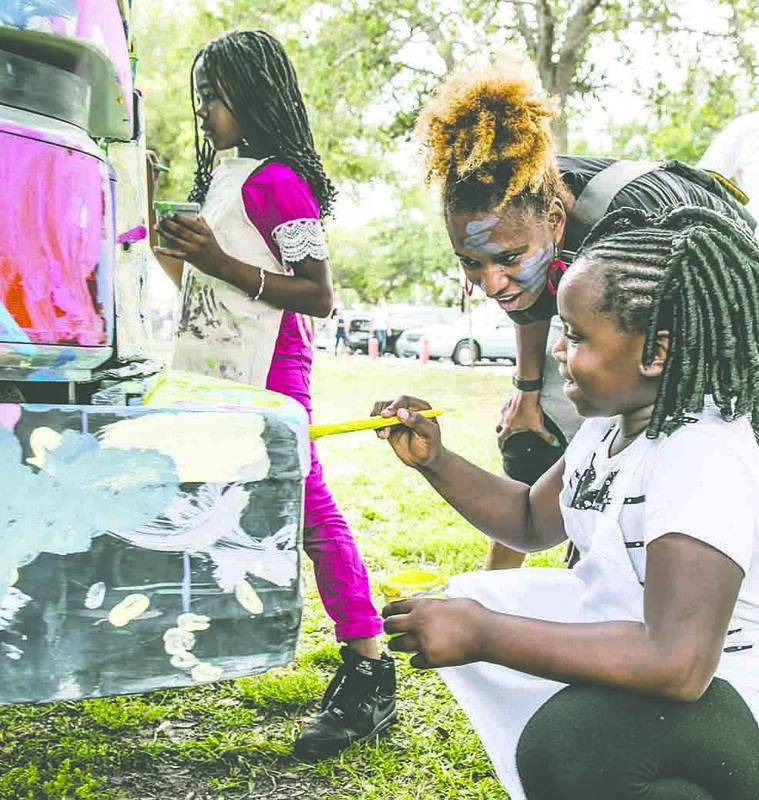 Shortages in school funding, the “academic catch-up” that administrations prioritized over art classes and the financial limitations for families that often couldn’t foot the bill for art supplies at home also played a role in the absence of visual arts engagement. For Boucher, this lack of support needed to be addressed. “We used to have these practices as part of our lives since the beginning of human history; it’s how we lived,” she asserted. 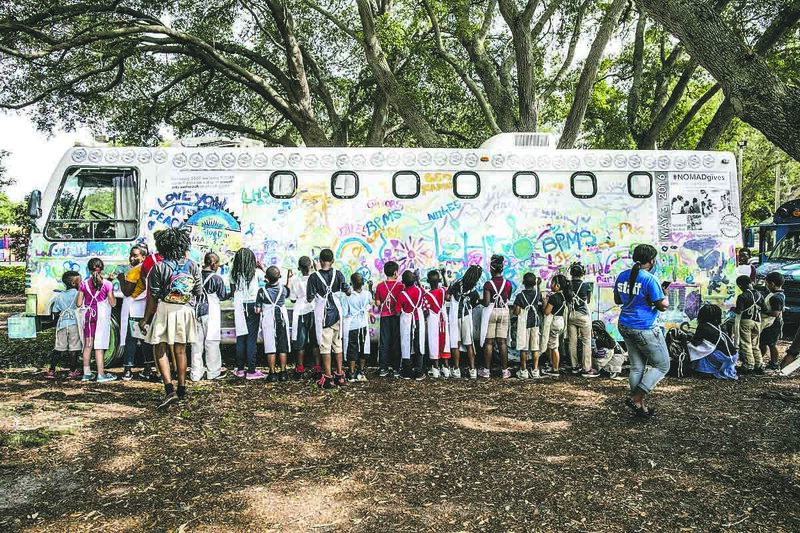 Aware that bringing art back into the culture demanded new strategies, in 2013 the inspired artivist formed NOMADStudio, procured a donated bus that she renovated and filled with all the makings of an art studio. 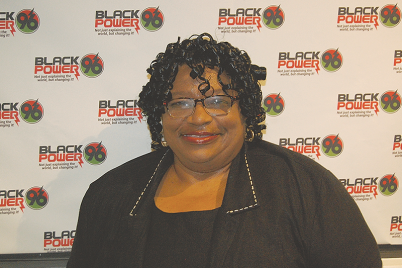 She then proceeded to gather a team of teaching artists, art therapists and volunteers. 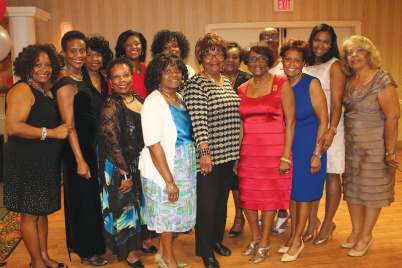 Since that time, the organization has engaged with thousands of children in local Title 1 schools, children in foster care and preschoolers from families living below the poverty line. The bus has also traveled to halfway houses, and Boucher said she’d love to do more work with seniors in nursing homes and assisted living facilities. 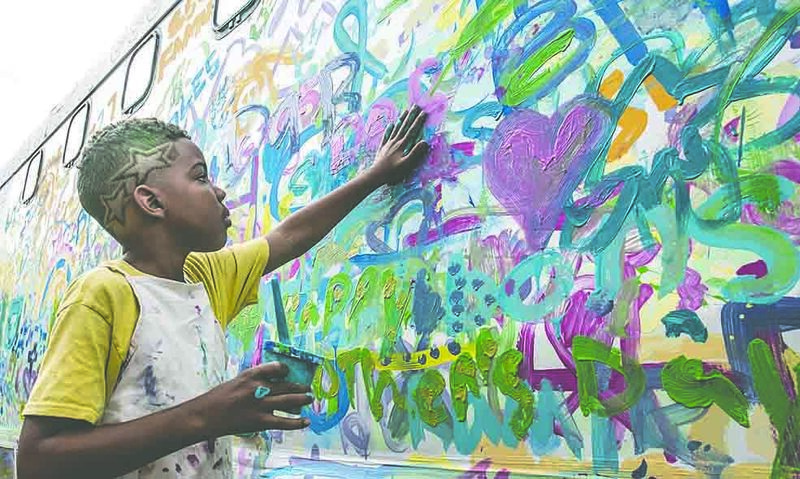 “It’s harder to get money for seniors,” she admitted, but she knows the engagement in creative expression would be valuable for that population. 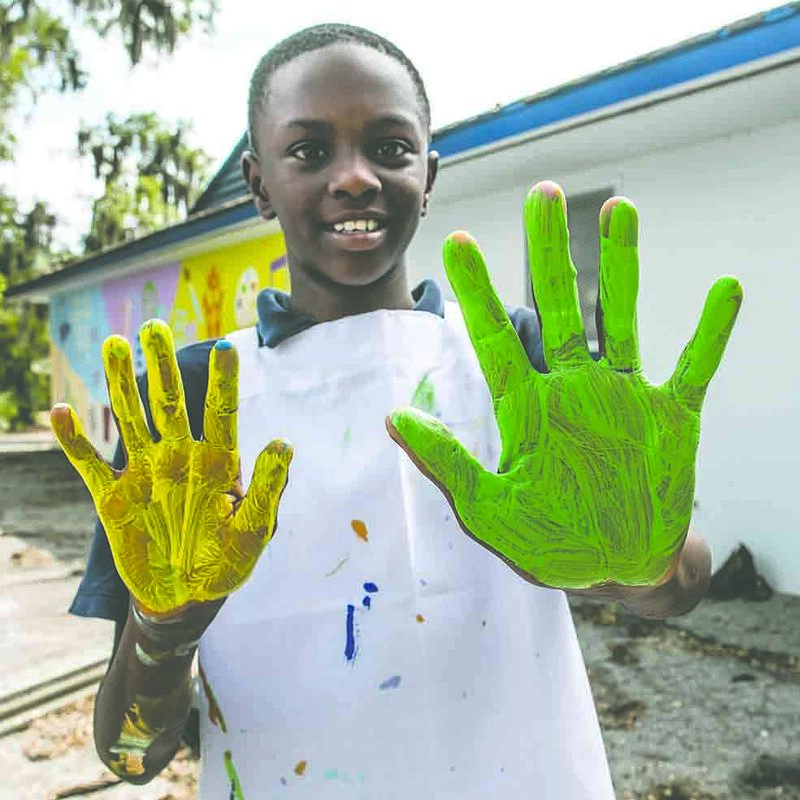 In a recent interview with WEDU’s “ArtsPlus,” Deb Canning, coordinator for the 21st Century iClass program at Pinellas County Schools spoke of the organization. 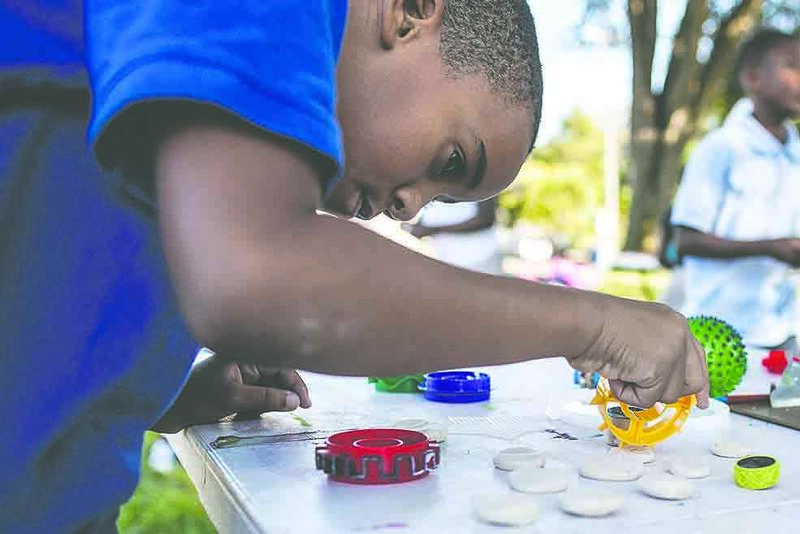 Next week, NOMAD begins a six-week afterschool art enrichment series at Campbell Park, Fairmount Park and Midtown Academy Elementary schools, funded through the Pinellas County School Board’s Office of Strategic Partnerships. For more information on how you can support, visit them online at www.nomadartbus.org or on Facebook @NOMADartbus.